Are you planning a trip to visit Magnolia Market in Waco and looking for what else to do while you’re in town? Here are some great ideas for things to do in Waco other than visiting the Silos! This past weekend, Corey and I headed up to Granbury, Texas with my parents for a quick vacation. It was so nice to get away for a few days and just relax, and I definitely wasn’t ready to come home when it was all over. One of the things we’ve made it a tradition to do when we’re going on just about any road trip that takes us north of Austin is to spend at least part of a day hanging out in Waco. Of course, Magnolia Market is a big draw if you’re visiting Waco, but there are tons of other really fun things to do while you’re in town! I know many people take trips to Waco specifically to check out the Silos, so I thought I’d share a mega list of other things to do while you’re in town! Hopefully, if you’re planning a trip to Waco anytime soon this will help you narrow down what you want to hit up while you’re there. 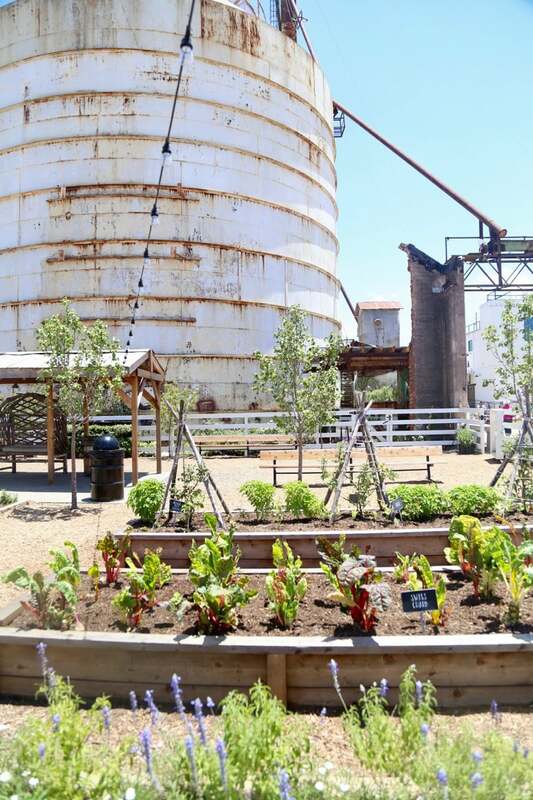 Oh, and since you can’t really talk about Waco on a home decor blog without touching on Magnolia Market, let’s start by chatting a bit about visiting the Silos, what to expect, and what you should make sure to do! Head there early in the morning or shortly before they close. Obviously, the middle of the week is the best time to go, but no matter what day you’re going, they’re going to be the busiest around lunchtime (and for several hours afterward). If you get there right as they’re opening, you’re less likely to need to fight the crowds, and things tend to calm down a bit in the evenings as well! Don’t stress about parking. There’s not a ton of parking right next to the Silos, but there’s a ton of street parking all around it and if you don’t want to walk you can always take the trolley! Get a chocolate chip cookie and a Prize Pig biscuit. Yes, the cupcakes are amazing (my favorite is the lemon lavender! ), but I won’t go to the bakery without at least one cookie and a Prize Pig biscuit. The chocolate chip cookies are (no exaggeration) the best I’ve ever had, and the biscuit heats up really well for breakfast the next morning! Trust me on this one – you’ll want to get one of each. Don’t forget to explore the garden. Even when the store is absolutely packed, I find that the garden and Seed + Supply store in the corner of the Magnolia property is usually not bad at all. 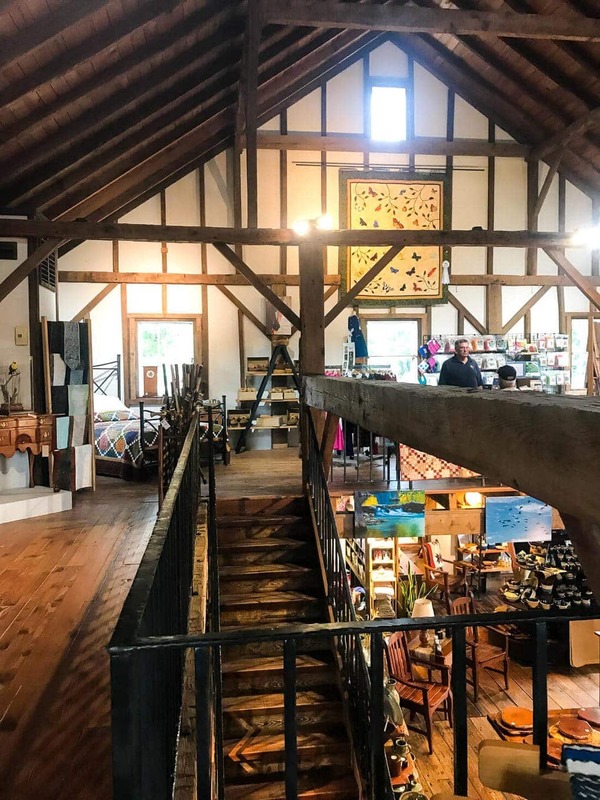 It’s a super peaceful – and absolutely gorgeous – place to check out, and even though the garden store is tiny (it can only fit about 10 people at a time! ), I’ve only ever had to wait to get in one time! Don’t bother with the bathrooms inside. Seriously, the line for the indoor bathrooms is usually astonishingly long. But, if you head to the side of the store outside, there’s another set of bathrooms that almost never has a wait! Don’t mess with the crowds inside, just head outside if you need to go! I definitely think Magnolia Market is worth the trip if you’re a fan. It’s a gorgeous shop and it’s quite an experience to see it all in person! But, let’s be real – there’s a lot more to Waco than just the Silos! Let’s dive into a few other things you might want to check out while you’re in town. If you’re in Waco to visit Magnolia, I’m sure you’re going to want to do some other shopping while you’re in town! Waco is a great place for antique shopping and for just really cool and unique shops. Here’s a quick list of some of my favorites, along with some that are on my list of places to visit the next time I have a chance to go without a preschooler in tow! 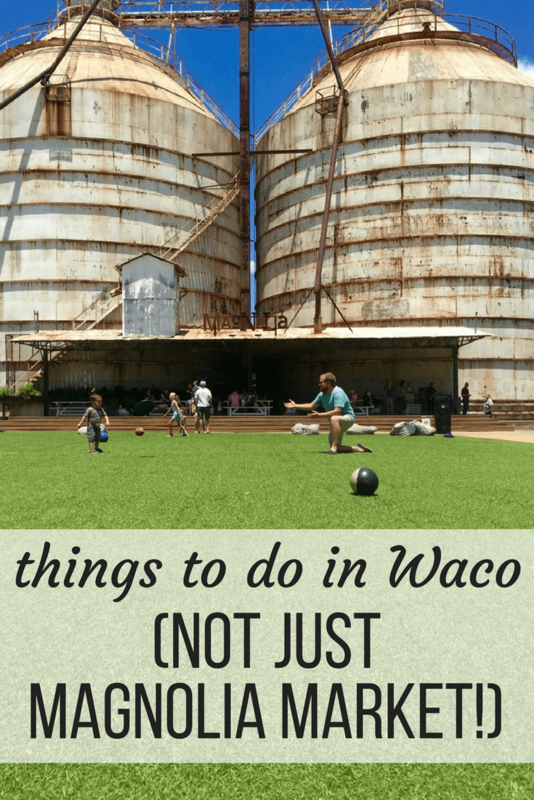 Waco is one of my favorite quick road trips – and not just because of the Silos! 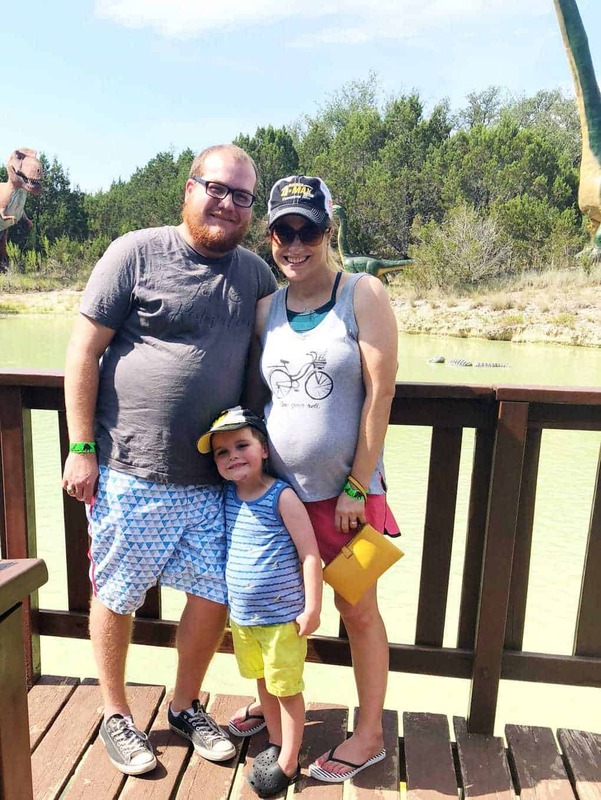 Corey and I have made Waco a stop on many of our road trips over the past few years, and we’ve found a few favorite places that we like to stop by while we’re there. Here are our top 5 things to do in Waco. Cameron Park Zoo. This is definitely #1 on our list. 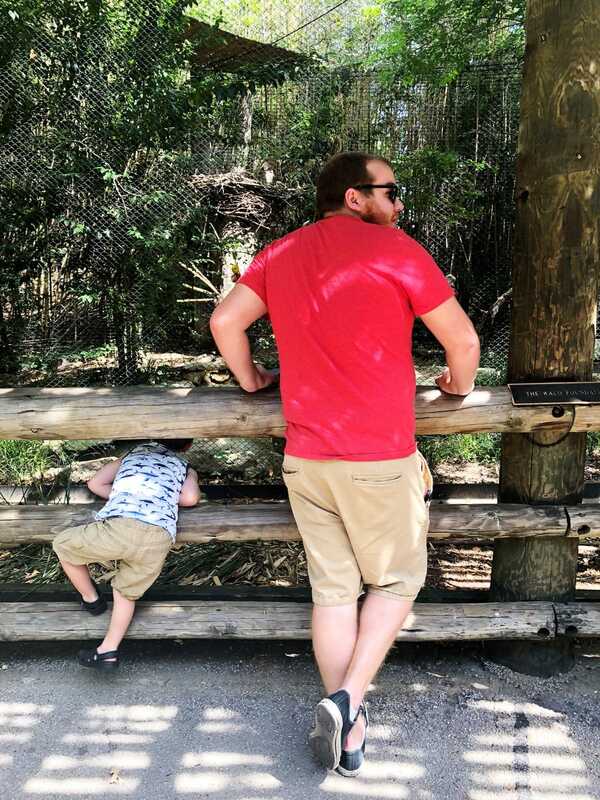 This quaint little zoo is quiet and sprawling and it’s honestly our favorite zoo to visit. It’s rarely crowded and we love the meandering layout of the zoo. We go almost every time we pass through Waco! If you go, be sure to visit the orangutans. They are often right up at the glass and will interact with you – Jackson once spent a solid 20 minutes “talking” to one of them! Dr. Pepper Museum. I haven’t been here in years, but it’s so fun! This cute little museum teaches you all about the origins of Dr. Pepper and you can even visit the Soda Shop for handmade fountain drinks (and why not make it an ice cream float while you’re at it?!). Homestead Heritage. Corey and I love visiting the Homestead when we’re in town – this agrarian community has opened itself up to visitors, and it’s absolutely worth a stop. You can check out several shops with handmade goods (I love the soaps and bath tea! ), get more info on their lifestyle (it’s really fascinating), have lunch at their restaurant, and even watch them craft some of their amazing products. I could sit and watch the basket weavers all day long, and I usually have to pull Corey away from the workshop kicking and screaming. Waco Mammoth National Monument. We visited this last year when we were passing through Waco and it was such a fun little trip! I think Jackson was probably a little young for it (he was 3 at the time) because he didn’t fully understand or appreciate the magnitude of what he was seeing, but Corey and I were amazed. You get a guided tour down a pretty trail and then get to see the remains of 6 Columbian Mammoths – it’s a pretty incredible sight, and I’d definitely recommend it! Visit the Waco Suspension Bridge. You know that bridge you see all the time in Fixer Upper? Well, it’s flanked by two gorgeous parks and a long hiking trail! If you need to stretch your legs or just get some quiet time, this is a great place to visit! Of course, despite living close to Waco my entire life, I haven’t done nearly all there is to do! I’ve got a running list of things I want to check out on our future jaunts to Waco, so here is a quick list of 10 other things you could try on your trip to Waco. I can’t speak for any of them because I haven’t tried them out (other than the Texas Ranger Hall of Fame, which I went to once as a child and remember nothing about), but they’re all high on my list of things to try out next time I’m in town! Ahhh, the food. The most important part of any trip no? I’m not an expert on the restaurants in Waco, but I’ve tried a few and know of a ton that people seem to just adore, so here are my top 10 recommendations for where to eat when you’re in Waco. Magnolia Table. Obviously, this is a must if you’re in town to visit the Silos. The wait is killer, so get there early – this trip, we arrived to try and get a table for lunch around 1:00 and they had shut down the list and weren’t allowing anyone else to wait (they close at 3 and the wait was already over 2 hours). I’m hoping to get to try this out sometime soon, though! Cafe Homestead. This is the restaurant at Homestead Heritage. It’s delicious, fresh, and very popular – be sure to arrive early for lunch! I hear a rumor this is one of Joanna Gaines’ favorite restaurants! Ninfa’s. We used to have one here in Austin but it went out of business and I miss it on the regular! This delicious Mexican restaurant was one we frequented when we lived in College Station, and I love to stop by the Waco location when I have a chance! If you like margaritas, be sure to get a Ninfarita – probably my favorite marg ever. Chuy’s. From what I hear, Chuy’s isn’t as rare to come across as it used to be (it originated in Austin), but if you’ve never been before you won’t regret it. Ask for some creamy jalapeno sauce with your chips, get a Mexican martini to drink, and you can’t go wrong with anything on the menu! Health Camp. This is a Waco staple! Their burgers and shakes are absolutely delicious (I recommend the chocolate malt) and it’s right next to Magnolia Table, so if you try to go there but the wait is too long, you can just walk on over – which is exactly what we did when we were in town! Torchy’s Tacos. If you’ve never had the joy of trying Torchy’s, you must go. It’s an Austin staple and I will never (ever ever ever) say no to a trip to Torchy’s. The Baja Shrimp tacos are always a winner, but I think my favorite is the Wrangler. Oh, and be sure to order some Nookies for dessert! George’s. I’ve never been, but I hear it’s delicious and a local favorite! Their menu is full of delicious comfort food and I’ve heard many people rave about it. Hecho en Waco. I tried this restaurant on a recent trip to visit a friend and it was delicious! It’s a little more upscale than most of the other (very casual) restaurants I’ve mentioned, but you’d still be comfortable heading in there in shorts and a t-shirt! Their drinks are delicious, and I loved the salsa! The Magnolia Silos Food Trucks. How could I not mention the food trucks on the Magnolia property?! Corey and I have tried several different trucks in our various trips there, and we’ve never really been disappointed. Plus, I think there’s a new truck or two every time I stop by! I think my favorite is Milo Biscuit Company, but the pizza truck always smells amazing too! 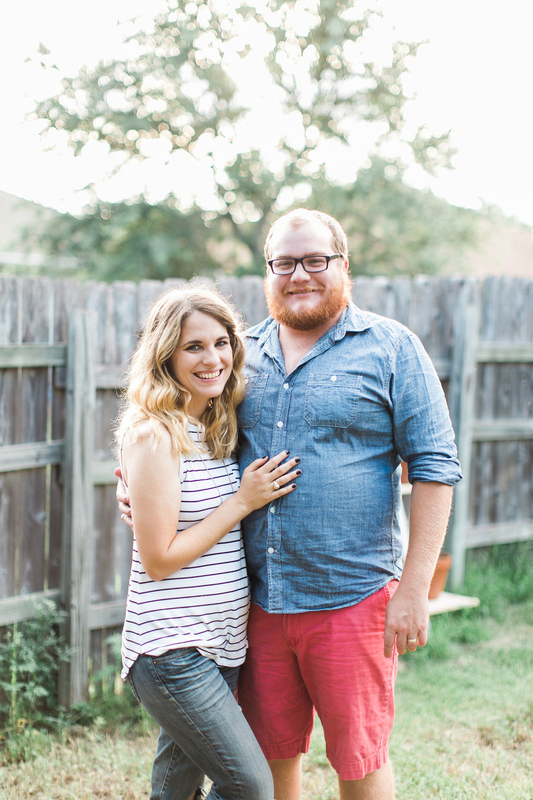 Hopefully, this list is helpful if you’re heading to Waco to see Magnolia Market anytime soon! Have you tried anything on the list? Be sure to let me know if you have any amazing Waco tips and I’ll add ’em to the post!